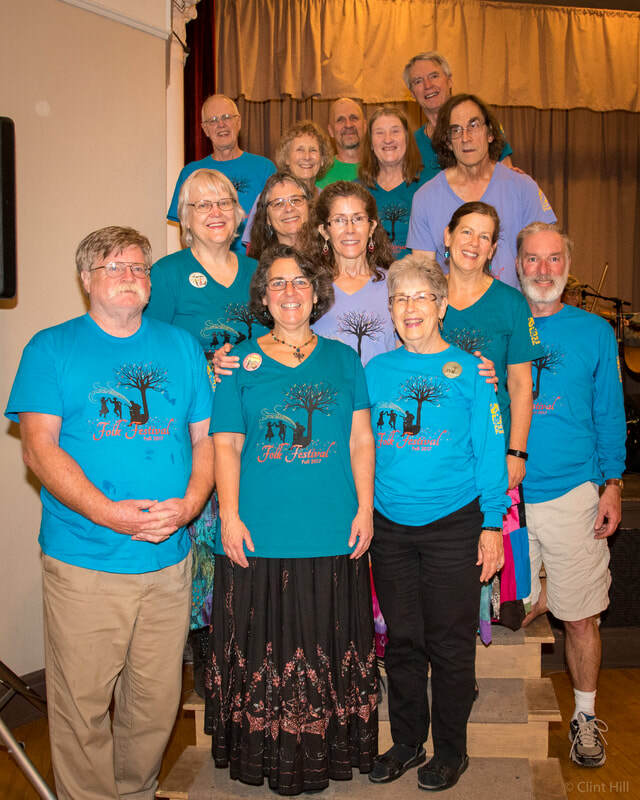 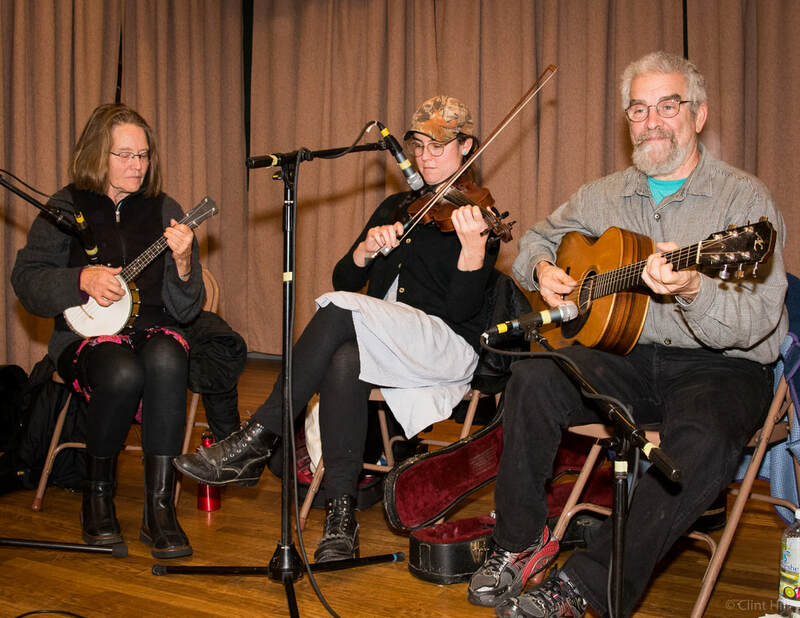 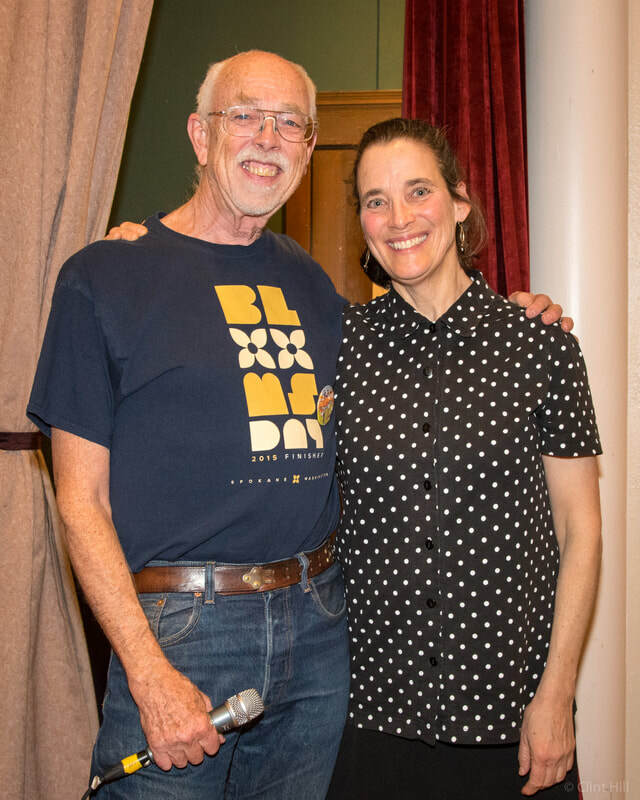 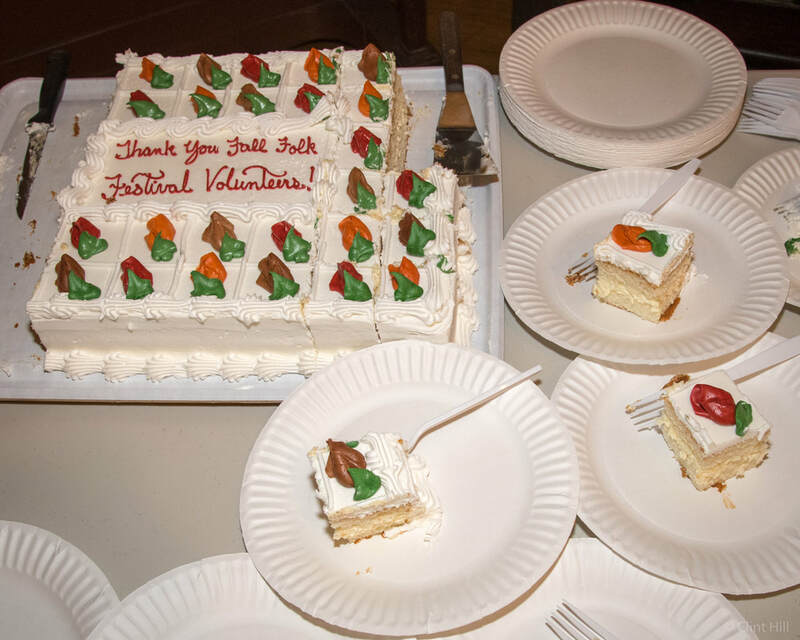 Each year following the Fall Folk Festival, the FFF Steering Committee sponsors an appreciation event to thank the many volunteers who make the FFF possible. 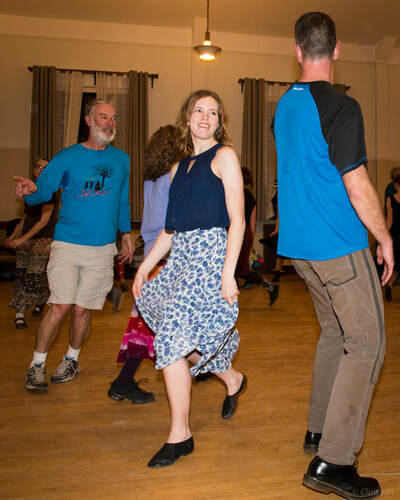 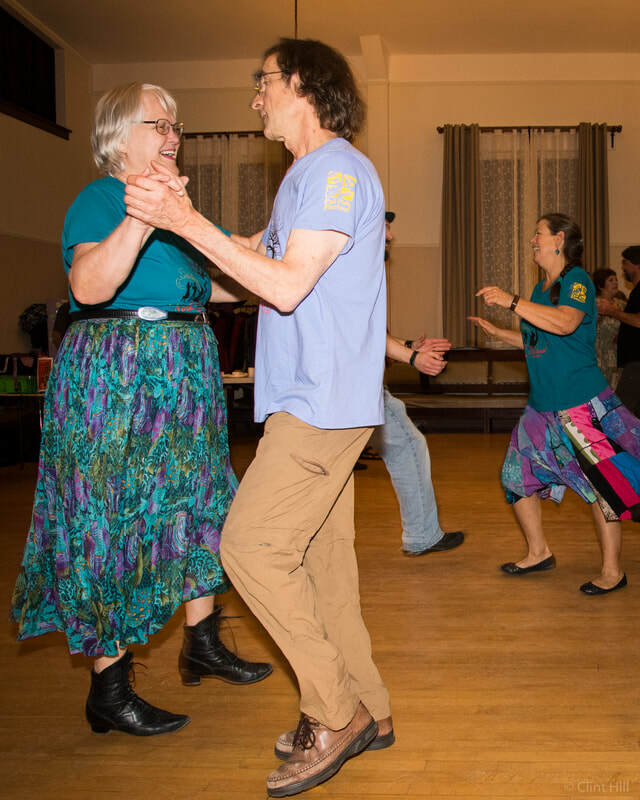 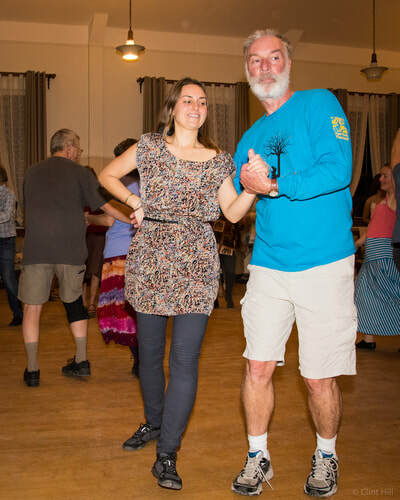 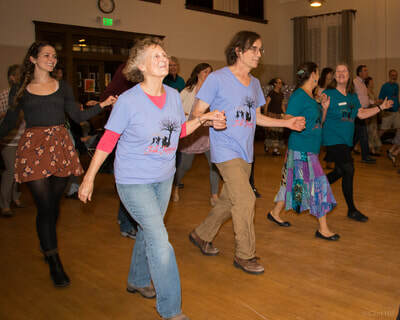 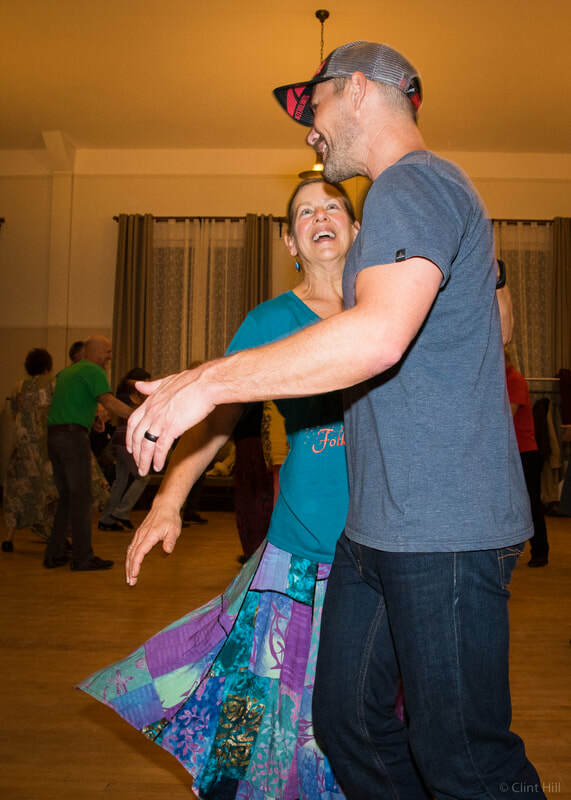 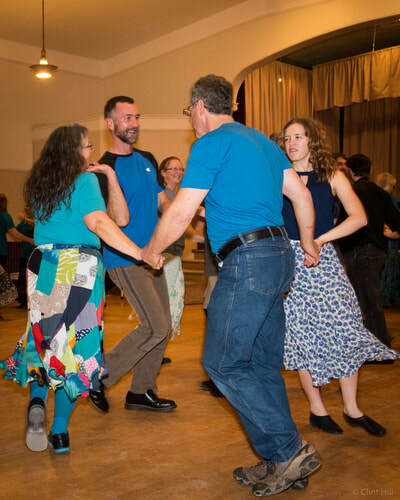 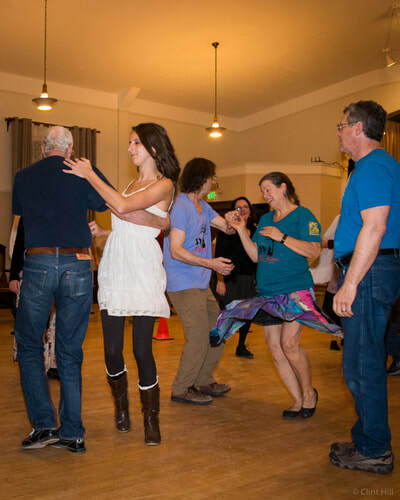 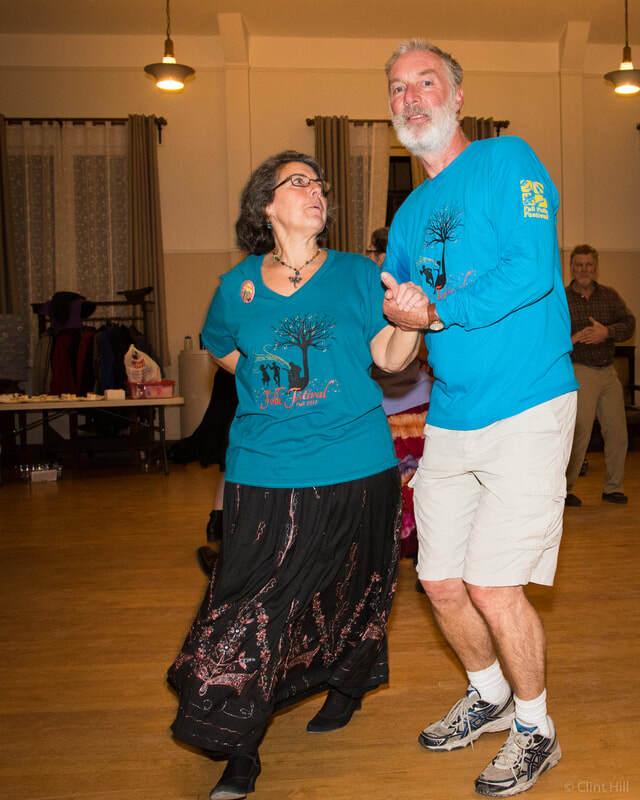 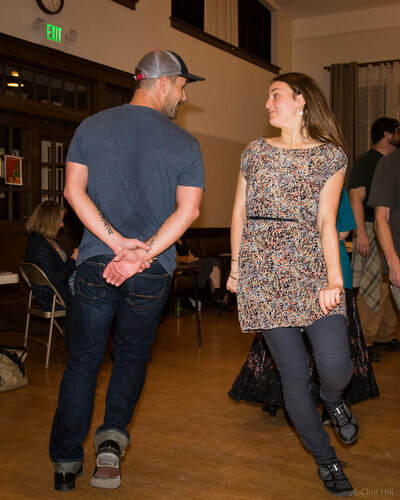 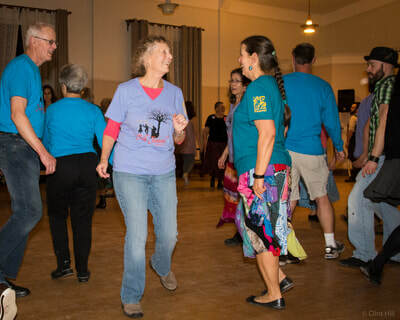 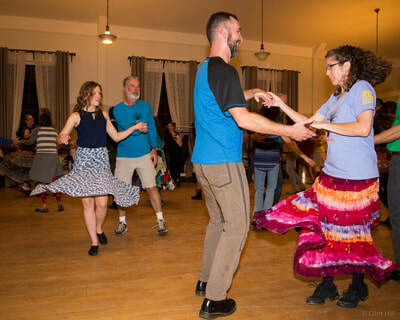 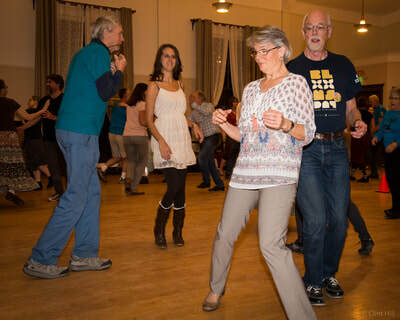 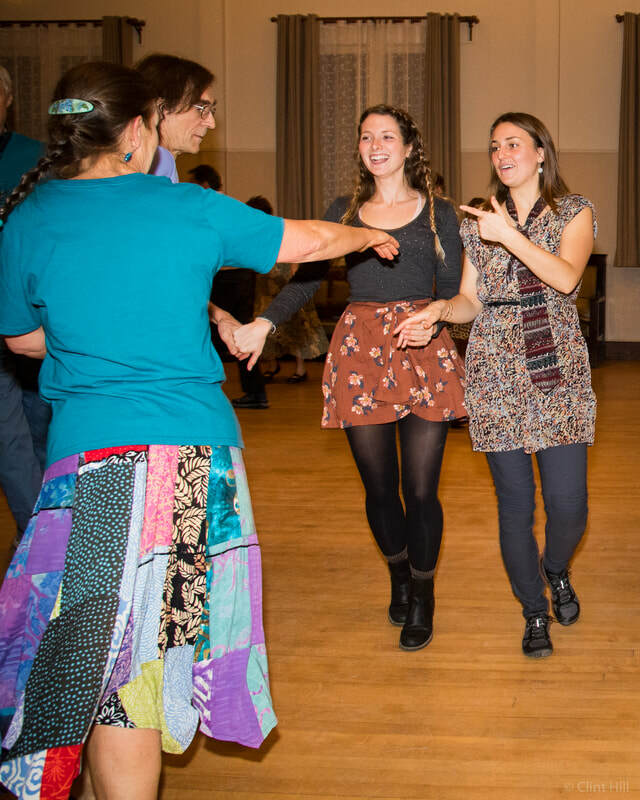 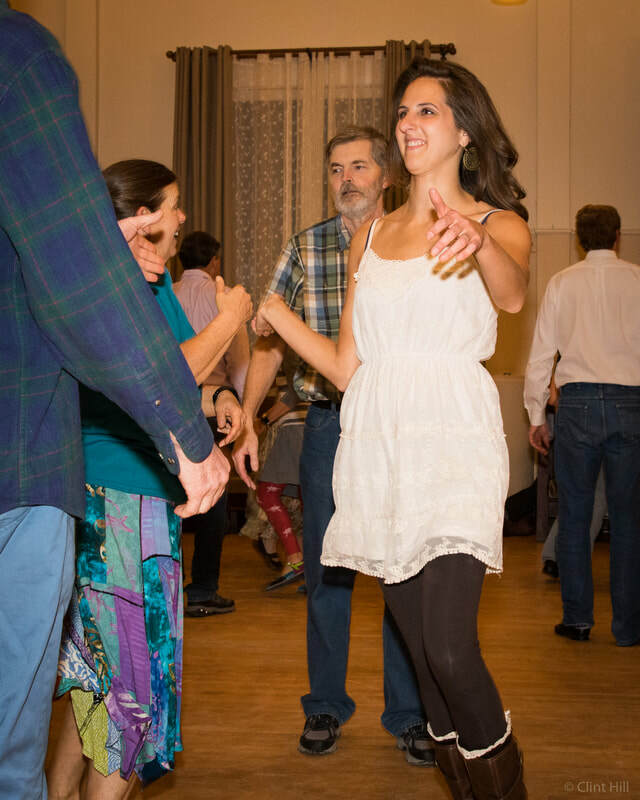 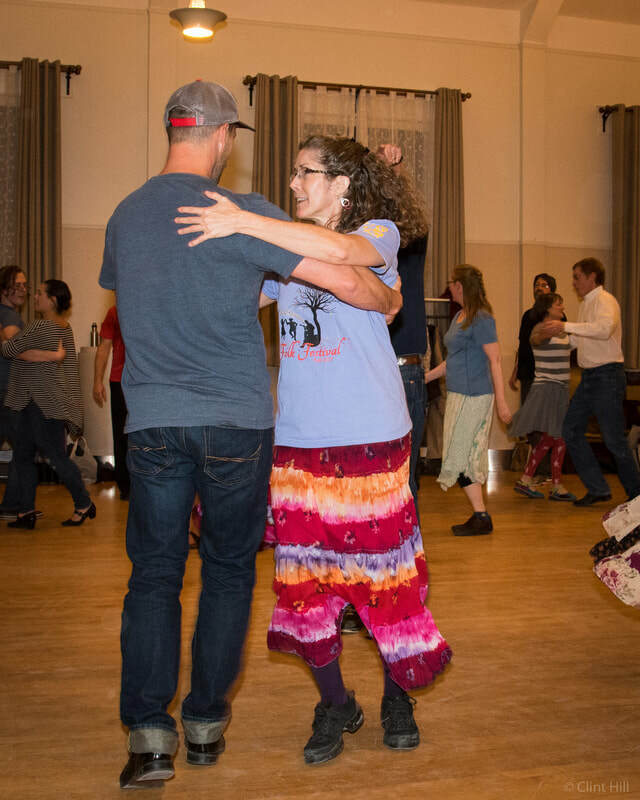 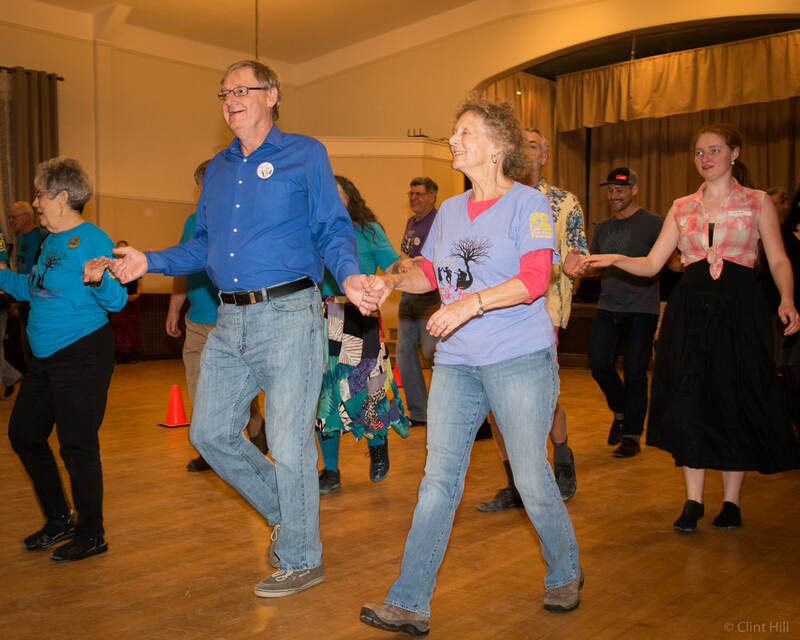 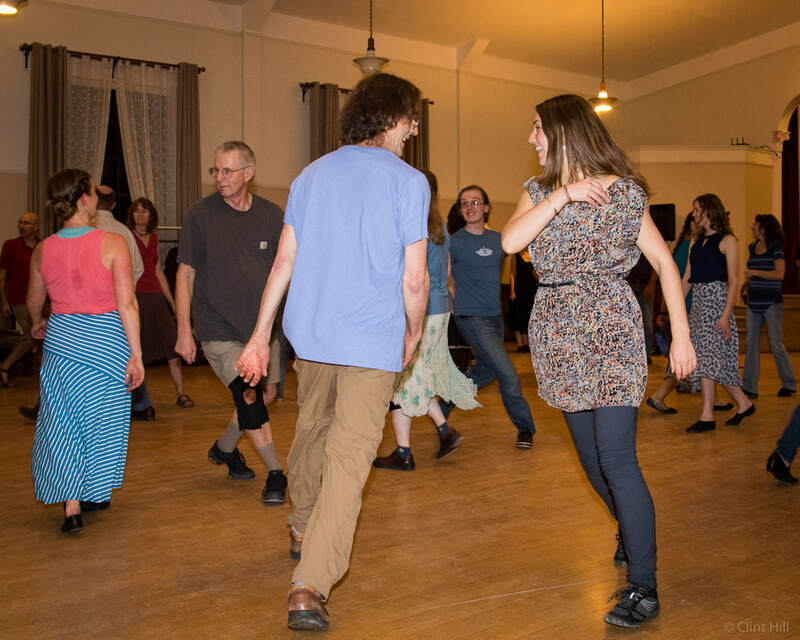 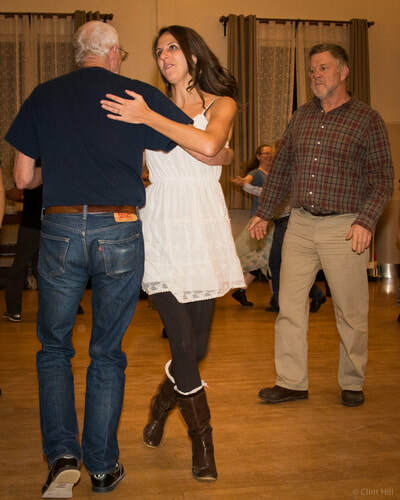 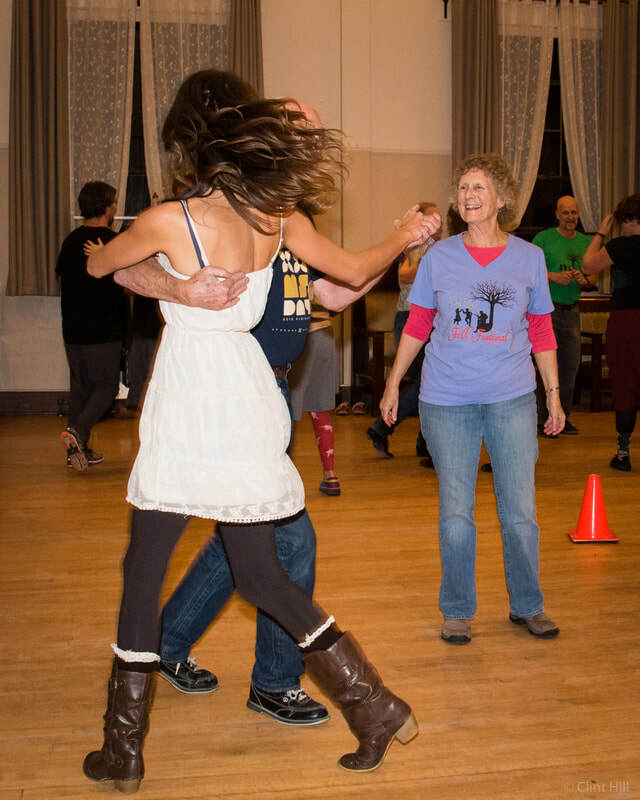 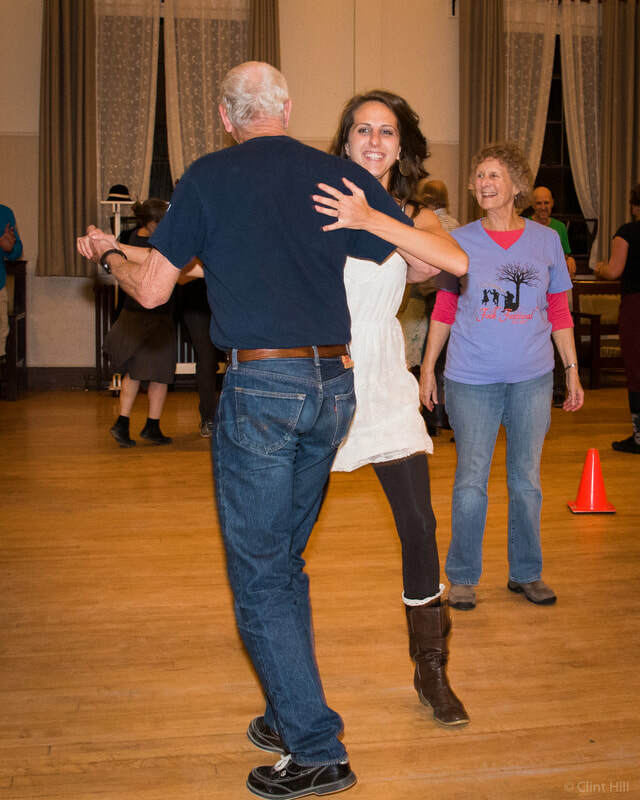 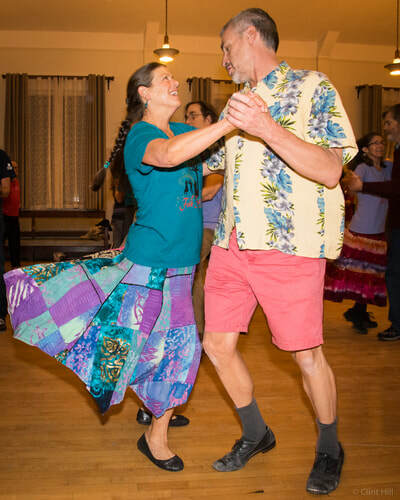 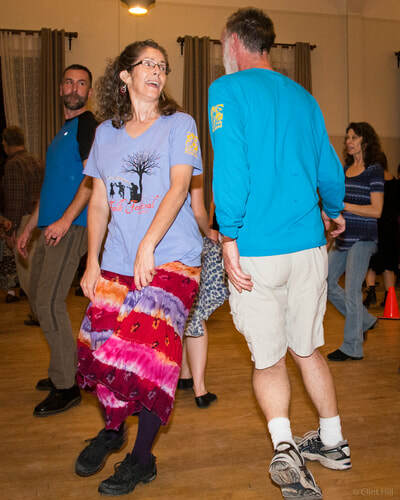 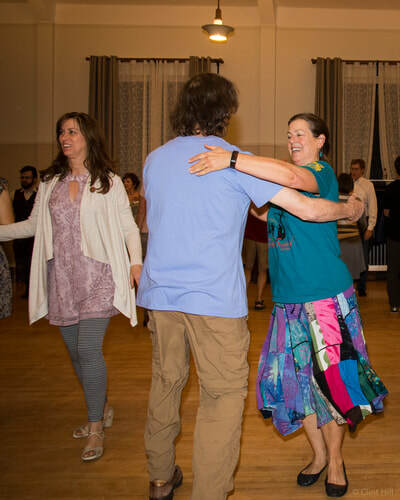 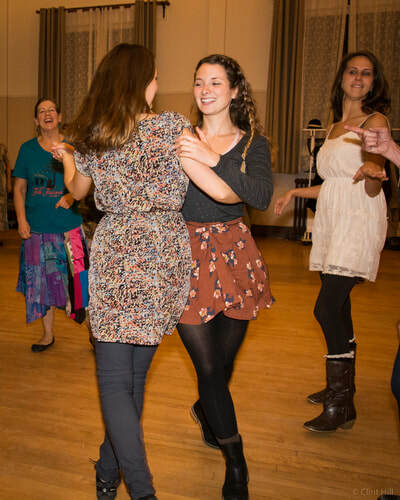 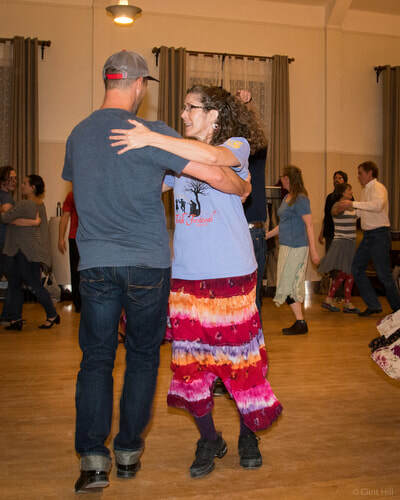 This year the Steering Committee provided cake and drinks at the regular Spokane Folklore Society's Contra Dance. 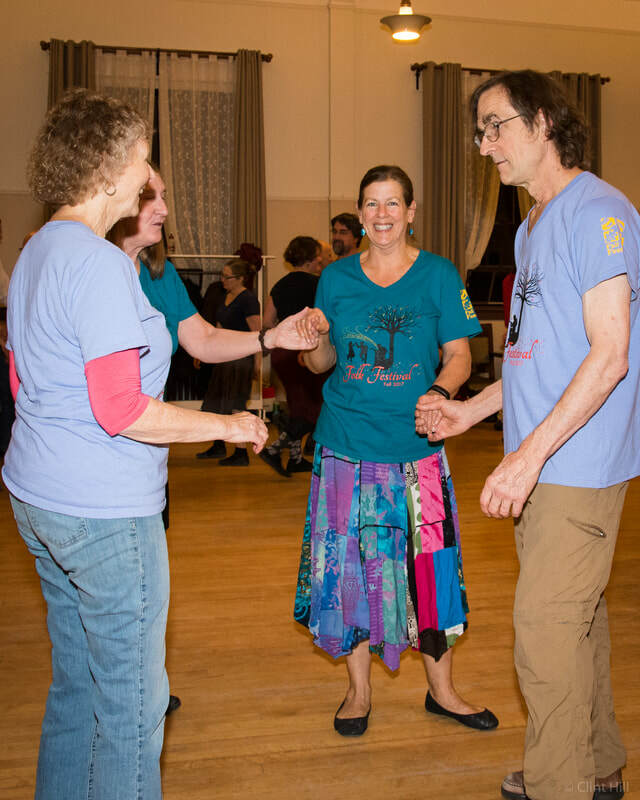 Everyone was to wear their FFF T-shirts. 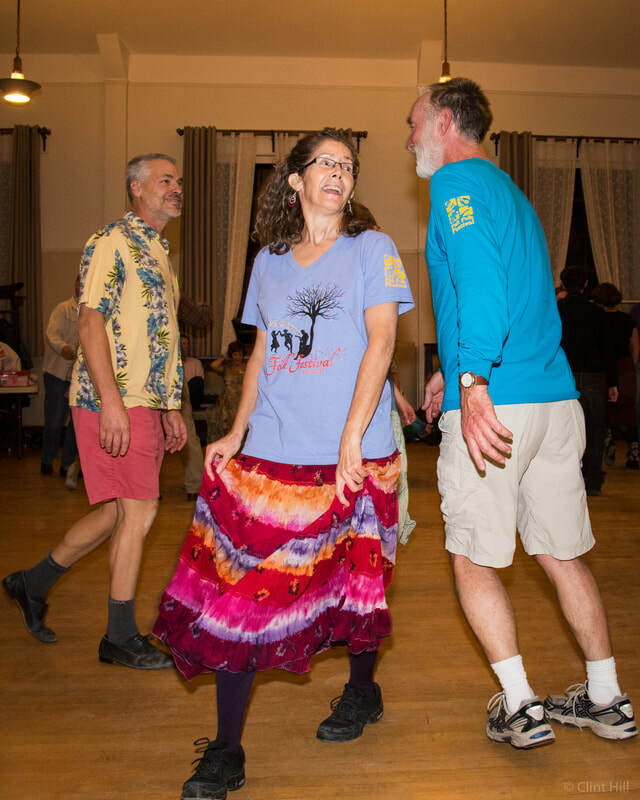 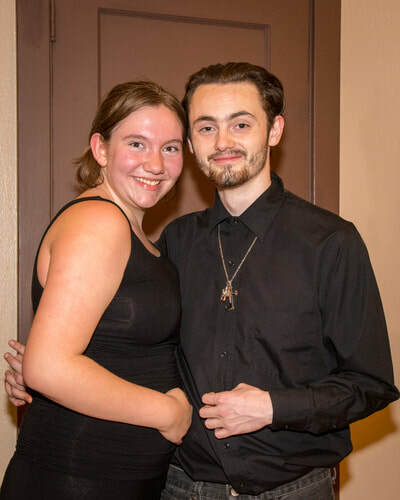 Here are a few photos from the 2017 Volunteer Appreciation event.